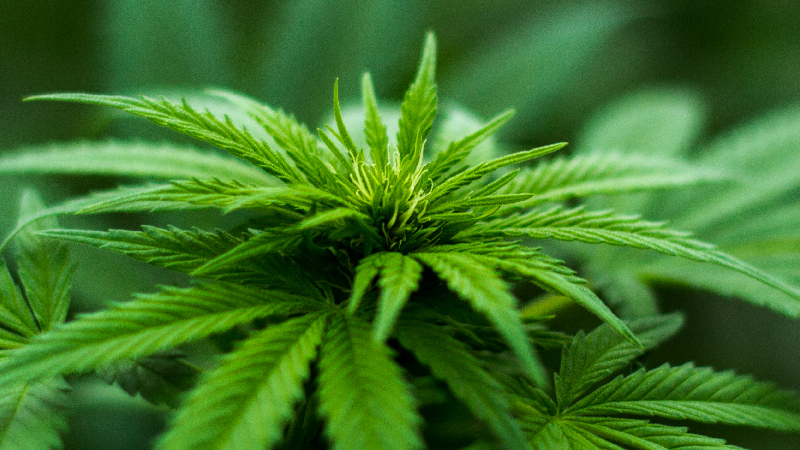 Global Public Affairs is happy to announce the launch of cannabisCONNECT. This sector tailored service offering will assist companies from coast-to-coast in navigating the changing landscape, as Canada continues on the road to marijuana legislation. cannabisCONNECT will help industry players position their interests with governments as they begin drafting the legislation and regulations to establish the legal framework for cannabis in Canada. Global Public Affairs brings its national footprint and extensive experience in health and life sciences, agriculture and consumer products sectors to those wanting to influence what this new framework will look like and what it will mean for their business. This will be done through developing government advocacy strategies, stakeholder engagement plans, strategic communications and more. cannabisCONNECT will serve licensed producers and late-stage applicants, aspiring processors and manufacturers, investors, and service providers to the cannabis industry. In addition, cannabisCONNECT will service industries and stakeholders likely to be impacted by the new legislation including finance, health and wellness. In today’s Tom’s Take: Tom Clark takes a look at some of the challenges that government and stakeholders may face as Canada embarks on this complex road to legalization. Yet, for every challenge that arises as this industry matures and is subject to increased scrutiny and regulations, Global Public Affairs’ cannabisCONNECT team will be working with clients on solutions. Whether companies need training on communicating in a newly regulated industry, or in helping to shape public policy around legalization, the cannabisCONNECT team will work with clients on customized long-term, sustainable and gainful solutions.